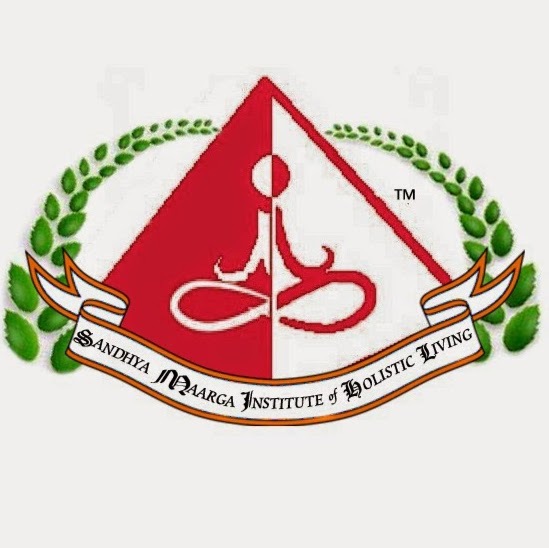 Sandhya Maarga Holistic Living Academy offers various types of Language & Communication Skills courses at its Centres. We believe that words are powerful instrument and can divide or unite people. Whether it is to improve one's English Language (verbal or written) or learn another foreign language, we may just have the course for you. We are now launching a new IELTS Training course in Klang. A new intake will start soon. Our IELTS course provide WEEKEND CLASSES (SATURDAY & SUNDAY)! WHY LEARN IELTS WITH US? Learn from a highly-qualified and experienced instructor with more than 40 years of experience teaching the English Language. 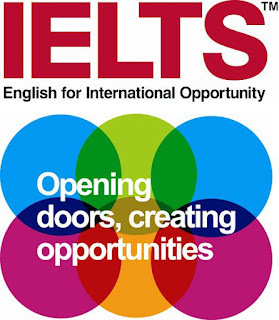 IELTS is the world's leading assessment of English communicative ability. The IELTS test is recognised by British and Australian universities for admissions. It is also increasingly accepted by institutions in the United States. IELTS is accepted for study, work and migration in more countries than any other test.More than 9,000 universities, employers, professional registration bodies and governments around the world accept IELTS as evidence of your English proficiency. You will be assessed in FOUR different areas; Listening, Reading, Writing and Speaking. Passing IELTS may be tough for a non-native English speaker. Get your intensive IELTS training here. We provide all test takers with important advice, hints and tips for them to maximise their potential in passing the life-changing IELTS test. Any non-native English speaker who intends to study overseas, especially in the UK, Canada, Australia and the United States.